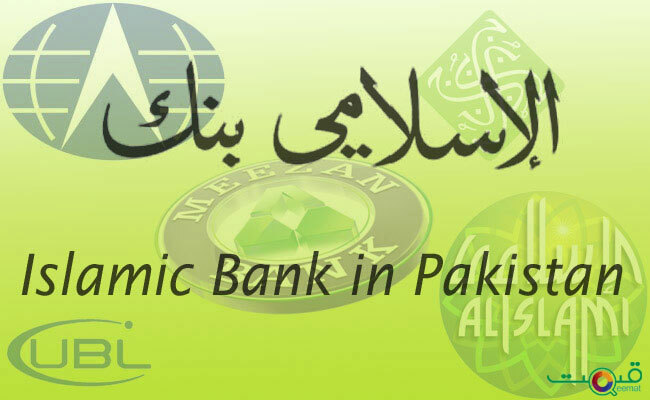 The estimated 200 million population of Pakistan represents a huge market for Takaful and insurance industry. 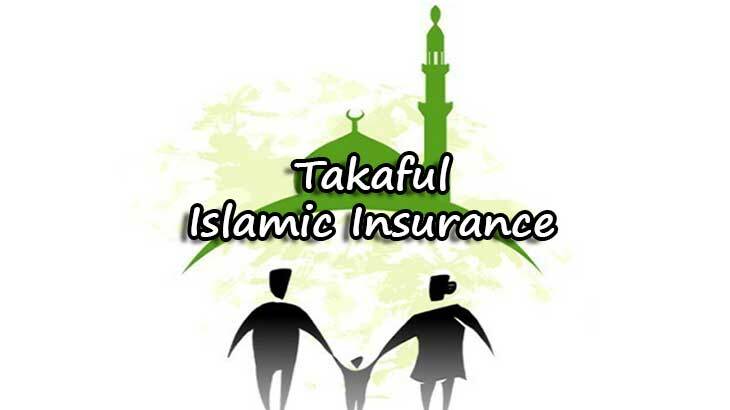 With a large population shying away from insurance due to religious reasons and equally large population staying away from Takaful due to lack of understanding, Takaful provides with an alternate mechanism for taking care of some of the basic needs of fellow beings in the time of need. Mostly premium generated by the insurance companies both Life and Non-Life are from conventional banks like banc insurance. 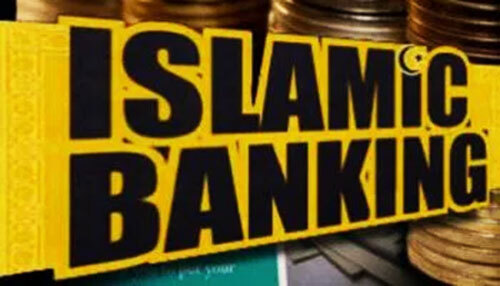 Whereas the Islamic banking sector’s market share is very low as compared to conventional banks, that’s why growth of Takaful is very low as compared to conventional insurance. 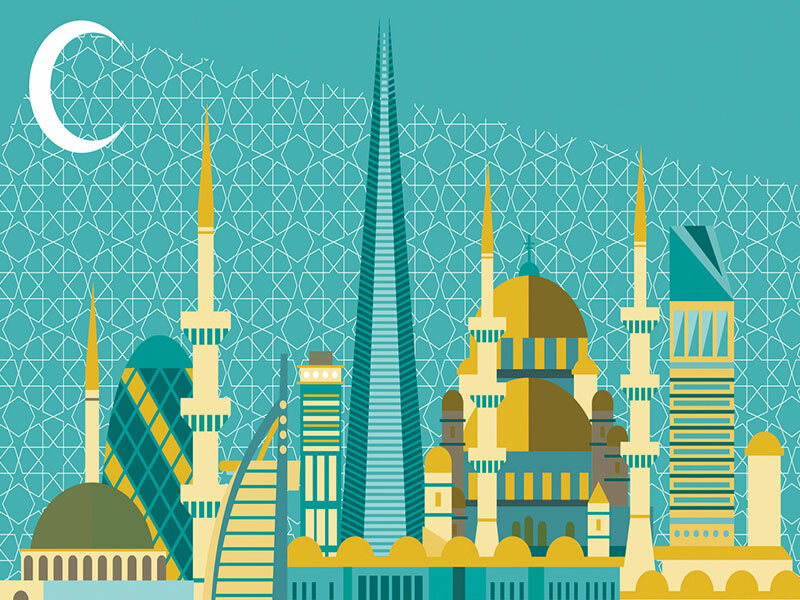 As well as Islamic financing increases the Takaful business will also be increased, moreover the financial strength of Takaful companies is weak as compared to conventional insurance companies, which is also a reason to capture the businesses of large organizations. The progress of insurance industry is directly related with the progress of economy of the country. Political uncertainty badly effects the growth of economy, which ultimately affects the insurance business. The potential of insurance growth in Pakistan is too much in all areas of insurance classes because the penetration of insurance is negligible as compared to the population of the country. To tap the huge market, injection of creative products is the need of the time. Some of the gaps in the market include Crop coverage and Livestock coverage or Professional indemnity for Engineers and Doctors. Needless to say it’s an uphill task and perhaps greater effort is needed to create awareness among the users. Given that wealth management is another aspect of insurance/takaful, the product plate may be expanded to tweak the existing model. With the current model, perhaps micro Takaful /insurance is a far cry, but some program lending may be designed to work it out. Especially without a welfare or social security net, the need is immense with the lower middle class. At the community level, the low income household staff is provided protection in times of medical emergencies and health by their employers. However, the poor are in an invisible bonded labor as they are willing to work for barely sustainable salaries in the hope of getting bailed out when going gets tough. 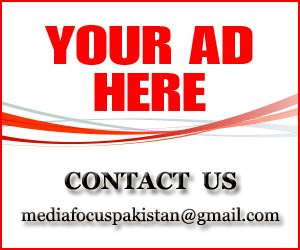 In this environment Takaful co. are needed and they have to work a lot to play their due role in economy of Pakistan.